We thought it was a pretty big deal for Mitsubishi, relatively speaking, when it issued a recall for over 140,000 vehicles. 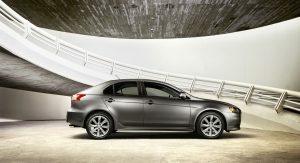 But now the same manufacturer has issued another two recalls that amount to another 226,995 units. 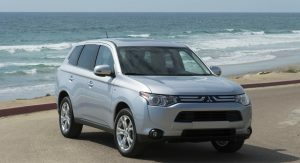 The larger of the two affects certain Outlander and Outlander Sport crossovers. The problem here comes down to the actuator shaft for the parking brake, which could be prone to corrosion due to water leaking into the rear brake calipers. That could render the parking brake inoperable, leaving the vehicle to roll away unexpectedly. 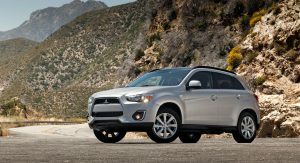 To address the problem, Mitsubishi is asking the owners of certain 2014-16 Outlanders and 2013-16 Outlander Sports to bring their vehicles in to their local dealers. There technicians will inspect the rear brakes and replace certain components if necessary. That already amounts to an estimated 170,354 vehicles across the United States… but there’s more. At the same time, the Japanese automaker is notifying the owners of various models to bring their vehicles in to have the sunroof glass assemblies. The sunroofs could detach while under way, posing a severe hazard to other vehicles on the road. 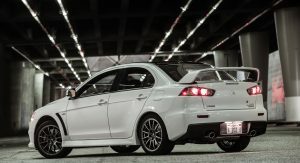 Models affected include certain 2007-10 Outlander, 2008-10 Lancer, 2009-10 Lancer Evolution, and 2010 Lancer Sportback models. That may seem like a wide array of models. But since that second recall only affects those models fitted with sunroofs, it only affects an estimated 56,641 vehicles in the US. Combined with the previous recall issued just the other day, that brings the total number of vehicles being recalled up to 368,048. (That is, assuming none of the vehicles being recalled will have to be serviced for more than one issue at a time.) Either way, that’s a heck of a lot of vehicles being recalled by a manufacturer that sold just 103,686 units in America last year. And that marked a ten-year high. 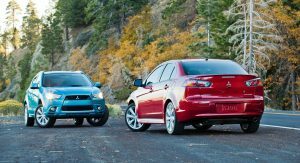 With the scope of recalls ranging from 2006 through 2016, we’re looking at nearly half the 922,766 vehicles that Mitsubishi sold over the course of those eleven years. 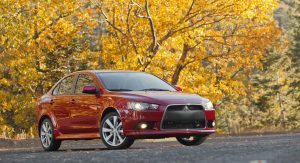 0 Response to "Mitsubishi"s Recalling Another 227k Vehicles In The US"